The "Love America Project" is comprised of international musicians and dancers who are touring America this summer. They will perform two shows at the Lynndale Park Amphitheater on August 11, 2018 at 4:30pm and 7pm, hosting a BBQ/Veggie potluck dinner from 6-7pm. 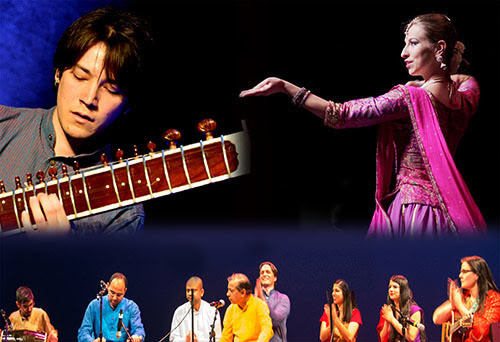 The goal of the tour is to show how music and dance can spread inner peace, love and joy across cultures. They are expressing their cultural heritage through their combined arts, and sharing this joyful experience with the audience. Bring your family and friends!